All Steel Blue boots feature Waterproof soles and premium quality Water Resistant Leather. 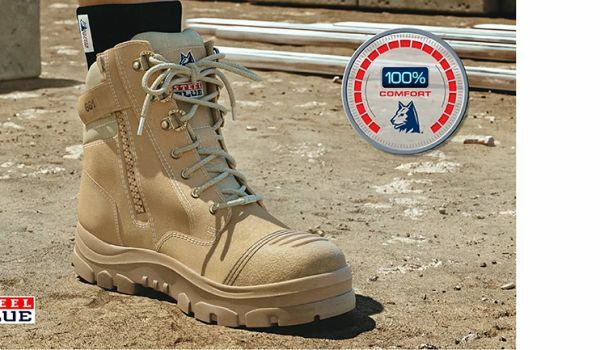 This reduces foot odour and bacteria while also extending the life of your work boots. 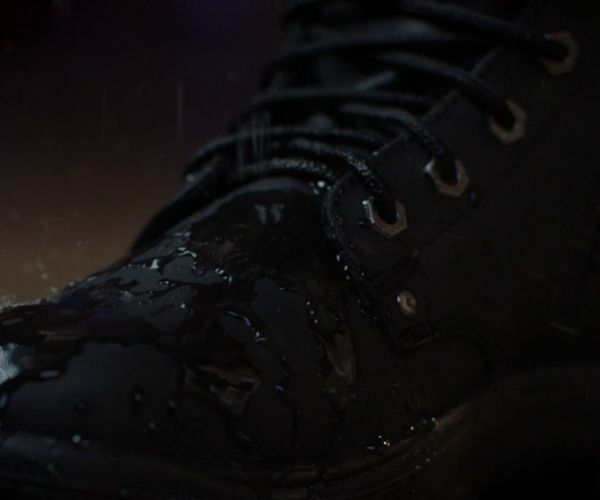 The leather we use for our work boots is treated all the way through during the tanning process so it becomes Water Resistant. This means it repels water from the surface. 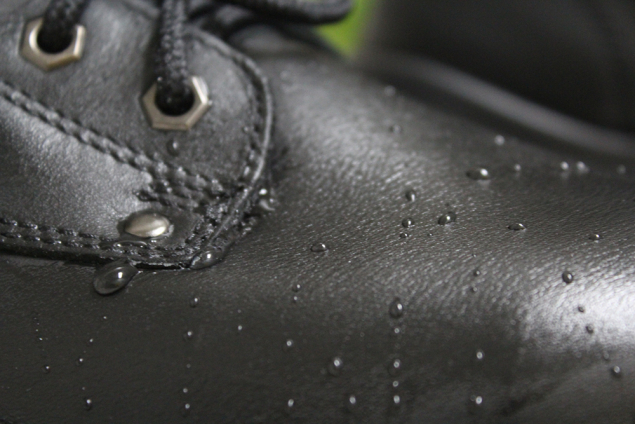 To make Steel Blue boots Waterproof, we add a special membrane during the manufacturing process. This creates a barrier against water penetrating the leather. 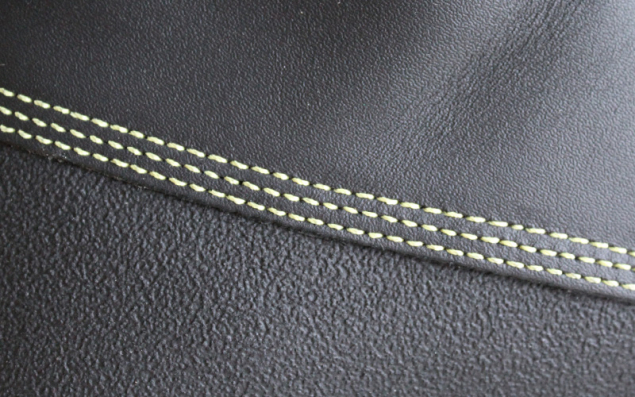 The highest possible manufacturing standards are applied during the stitching process. To make the stitching Waterproof, it’s coated with a seam sealing tape that prevents water from getting in through the stitch holes. 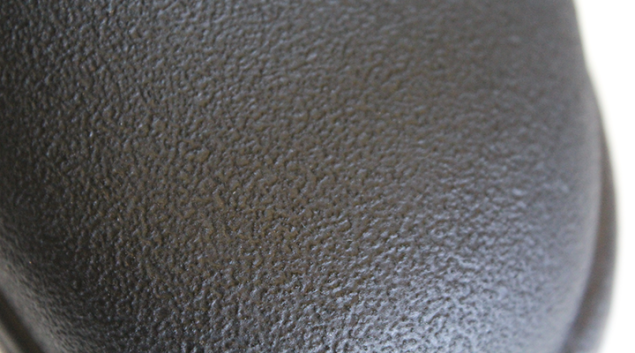 The level of water resistance depends on the type of leather as well. For example, Full-Grain, waxy leather is more resistant than velvet-like Nubuck. 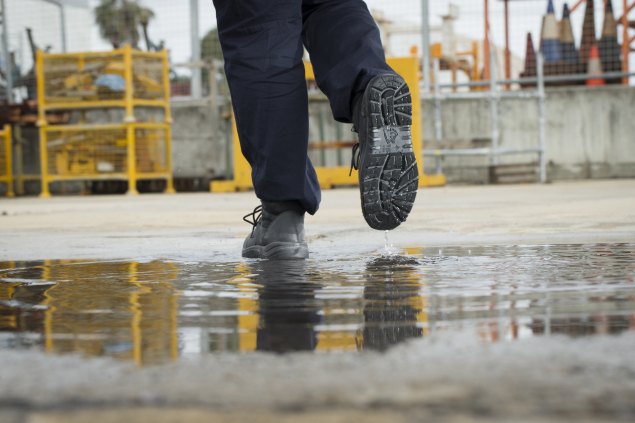 If you work on a site with light exposure to water and wet environments, our Water Resistant work boots are for you. Meanwhile, Steel Blue’s Waterproof work boots are the best choice for wet, muddy environments such as underground mining. 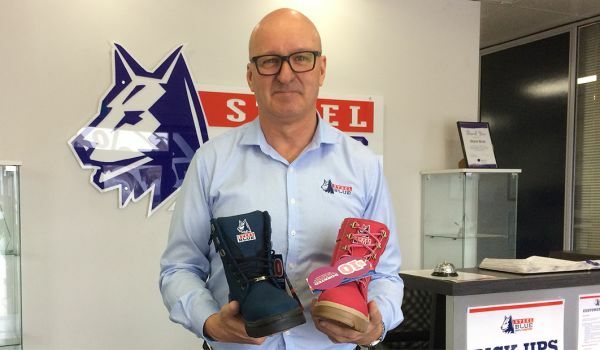 Steel Blue’s Non-Safety Water Resistant and Waterproof work boots also comply with Australian and New Zealand Safety Footwear Standard AS/NZS 2210.5, International and European Safety Footwear Certification EN ISO 20347, and American Safety Footwear Certification ASTM F2892.